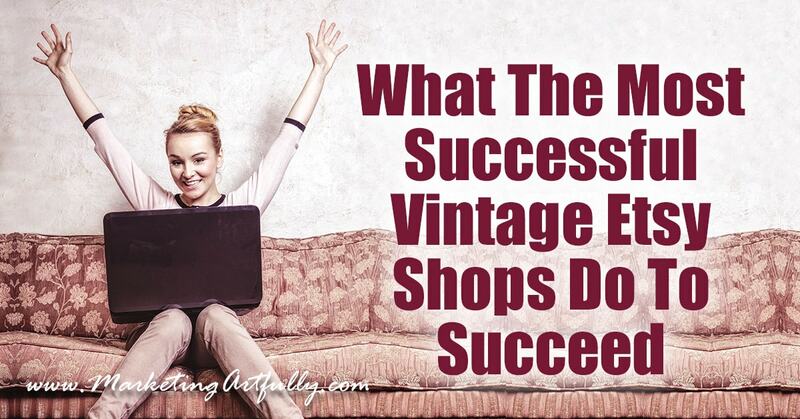 If you are an Etsy shop owner, you probably would love to know what the most successful vintage Etsy shops do to succeed. As this is also super interesting to me, I thought that I would do bunch of research to see what we could find out. I have found in my marketing career that doing this kind of general overview often jump starts ideas for my own shop, Glamorously Vintage! With this in mind, please read through all the info and then figure out one or two things that you could do to use these ideas in your shop! 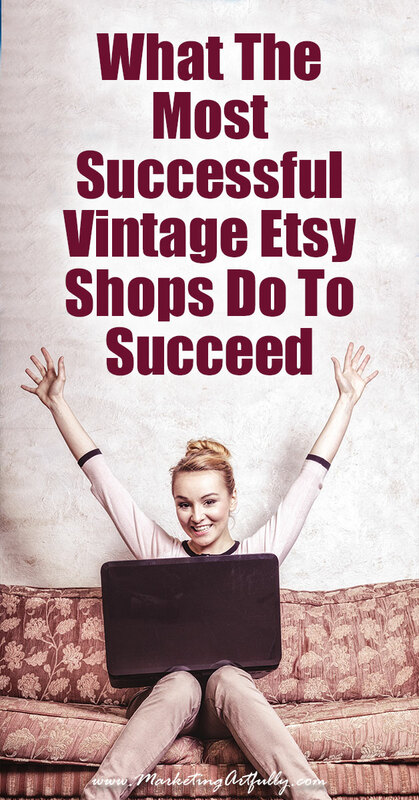 Which Ones Are The Most Successful Vintage Etsy Shops? Depending on how things go today, I think we might touch on all of these things in our quest for knowledge! But to start, I am going to go with a factual number… total number of sales ever. 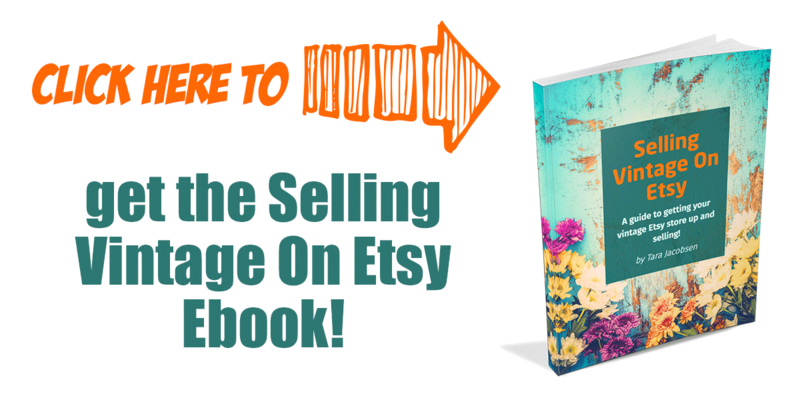 To do this we will look at CraftCount which measures the number of lifetime sales on Etsy. 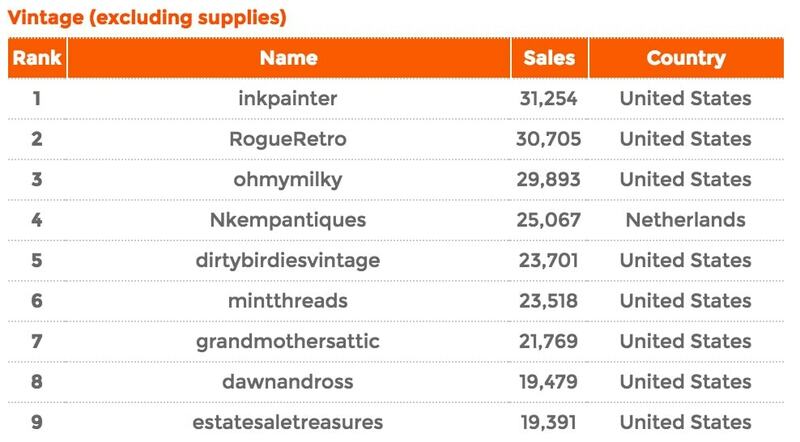 And here are the top, all time sellers of vintage on Etsy! So first let’s go through them and see what we can see! Holy schnikeys! That is a LOT of selling. So a few things jump out at me right away. His products sell between about $1-20. He has been on Etsy since 2008. 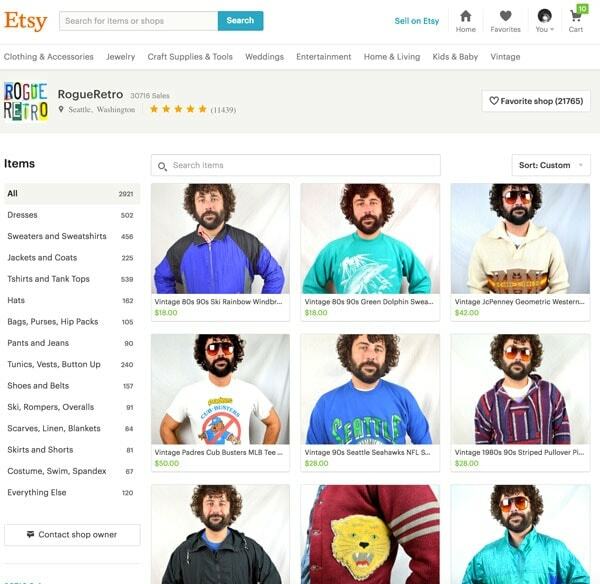 He has 836 items in his store. He is not a “real person” meaning that he is using a devil avatar instead of a picture of himself. He does not have his profile, shop info or anything else filled out. He has almost half as many reviews as he does sales – WOW! They say he is a fast shipper and the products arrive safely. Another big seller, Rogue has over 30,000 sales at the time of this writing. Again Rogue has a very tight niche of products. All clothing that is more retro and cool than vintage. She has been on Etsy since 2009. In most of her listings, she has 4 pictures of a person wearing the item (looking happy) and one of the label. Amanda has almost 3,000 items in her shop. Her descriptions are brief and mostly factual. I have checked out her shop before and she generally is running some kind of sale. Today her sale was 15% off all items with a coupon code. Starting at the bottom (YAY Papillon, congrats for hitting 1,000 sales! Again she has a niche, I am sensing a theme here. She opened her store in 2011. She has 207 items in her store. Her prices range from $10 to $350. She has A LOT of descriptions and disclaimers in her listings. Okay, I really wanted to find someone who sells a variety of “stuff” like I do! Annie from France has 1,023 sales and is a great example. She opened her store in 2012. She sells about 21 items a month (1,023 sales / 4 years / 12 months). She has a variety of items for sale priced from $10-450. Her last three sales were $36, $56 and $125. She ships worldwide from France. She has long descriptions in her items. So I hear all the time that to succeed you have to be working on social media day in and day out. So I thought I would check the top stores for their social media presence. Okay, so this is my take on social. Do what is easy for you. Make sure to Pin your listings on Pinterest so that people can share them and spend all your time listing more great products. Last but not least, I want to take a peek at what kinds of shops are topping the list. I probably will not be changing my main store anytime soon, but I am thinking of opening a niche store and want to see what kinds of shops are actually selling things! Interesting! Most really do have a firm theme except for the three mixed vintage. I am thinking that if I start any new shops they will be a specific niche that I can just pound the heck out of! As I said, dinking around looking at all this “stuff” is super interesting to me and I thought would be a good use of my time. 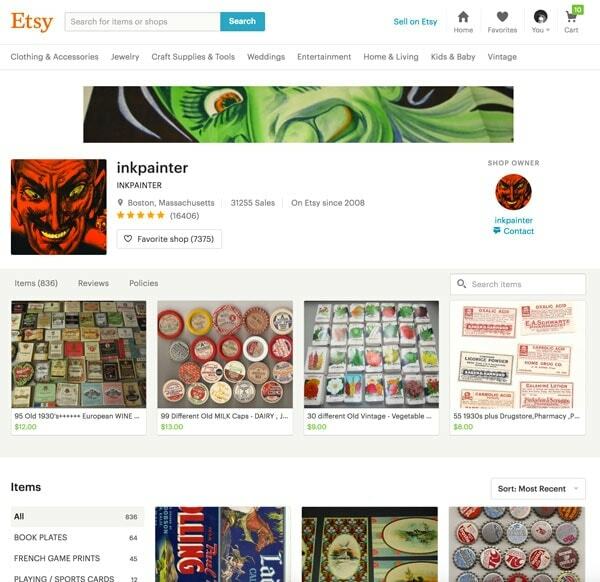 I do feel like I have a firmer grip on what will help make for a successful Etsy shop beyond just having great products and SEO.